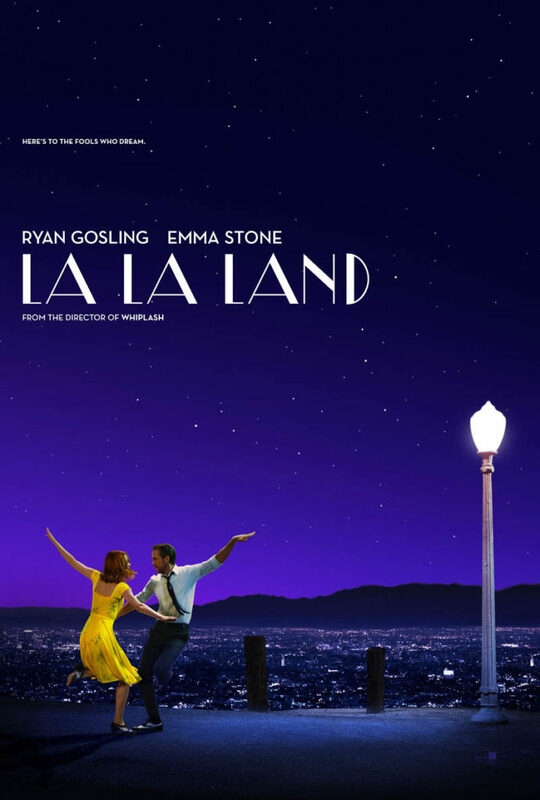 The lowdown: When Damien Chazelle’s stunning film crashes to a close, you’ll feel the meaning of its title. 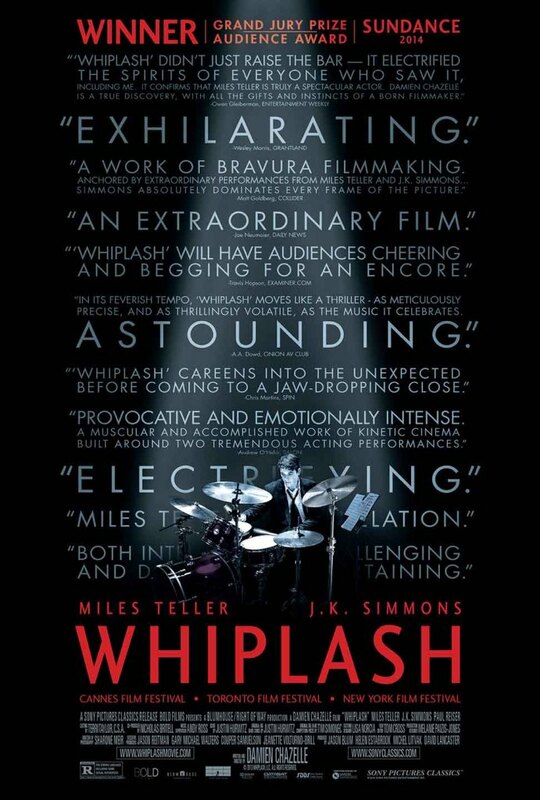 A student/teacher film about J.K. Simmons’ tyrannical music instructor pushing promising drummer Miles Teller to impossible extremes, this is an anti-inspirational mentor movie and all the more astounding for it. Music classes filmed with the violence and intensity of boxing matches, Whiplash never lets the tempo drop, while Teller and Simmons devour roles that come along maybe once a career. 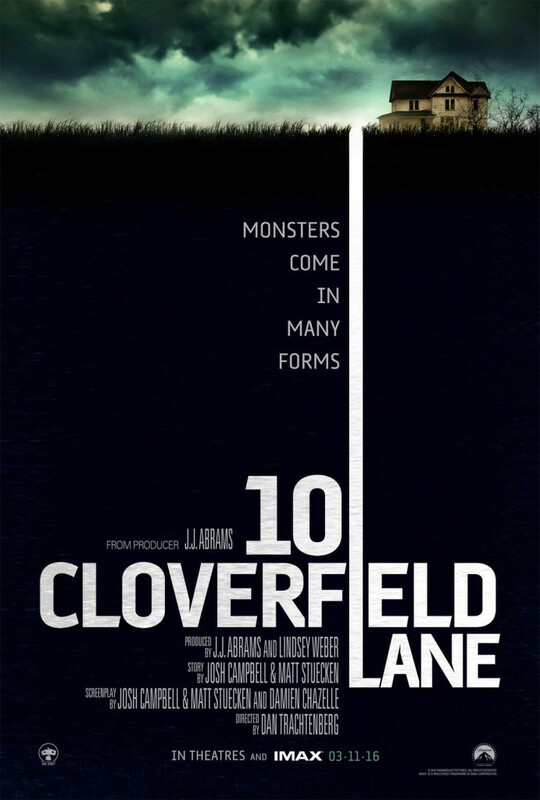 Oscar Night; be afraid, be very afraid.